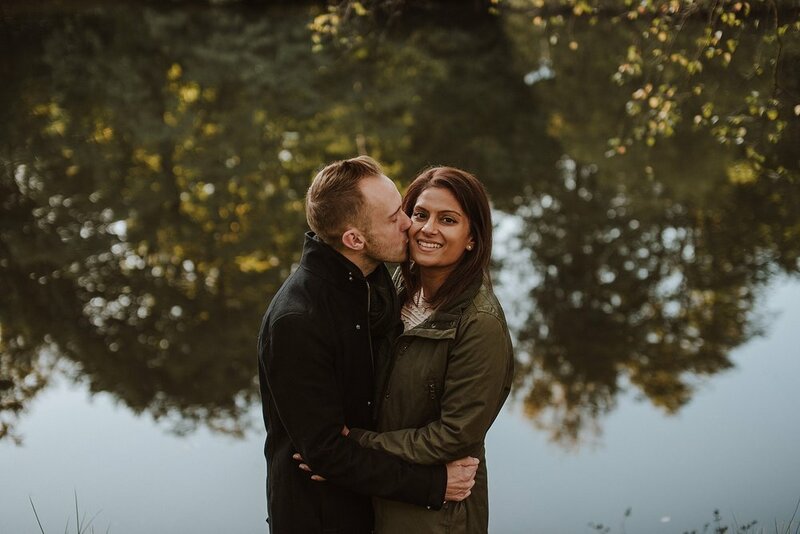 London Wedding Photographer. 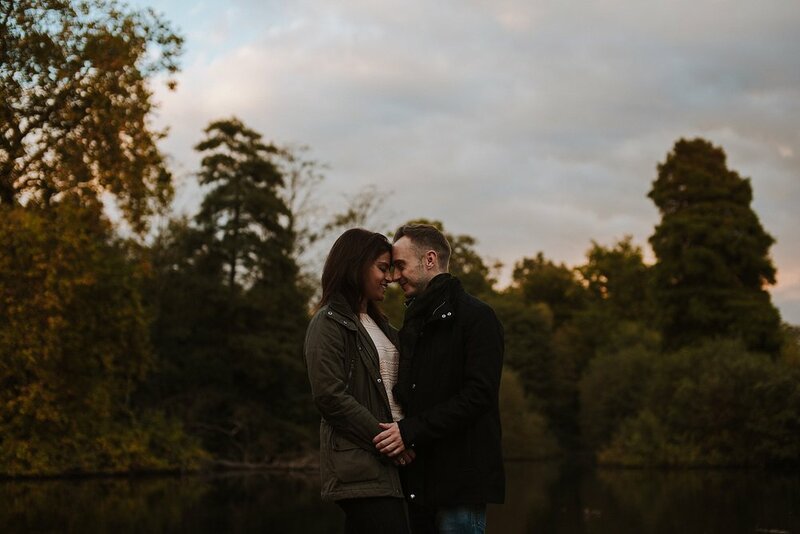 A beautiful couple photo shoot at Virginia Water with Shaz & Mark. So you are going to be seeing a lot of these two on here! The incredible Shaz & Mark who I have had the absolute joy of working with 3 times now! 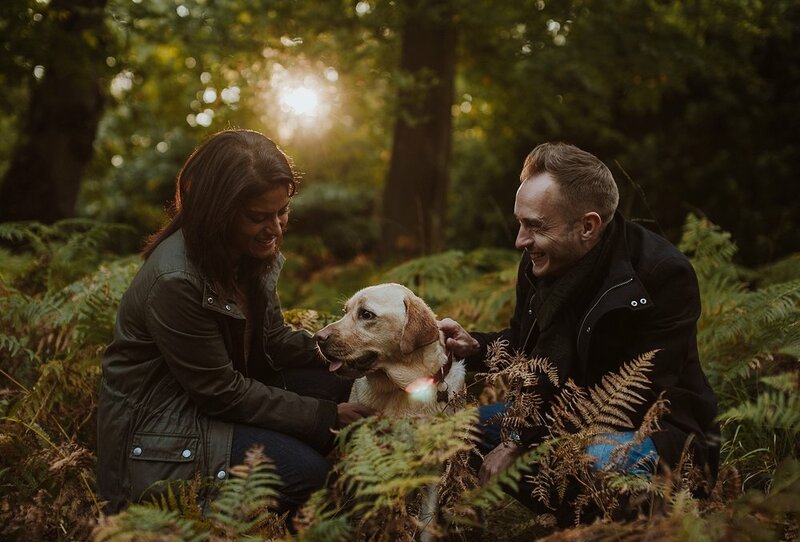 This was their engagement shoot which we did way back in early October at the beautiful Virginia Water which is part of the Windsor Great Park not far from where a certain Royal wedding will be taking place next year. The Autumn colours were in full swing and we were blessed with the most gorgeous late afternoon light you can possibly imagine. 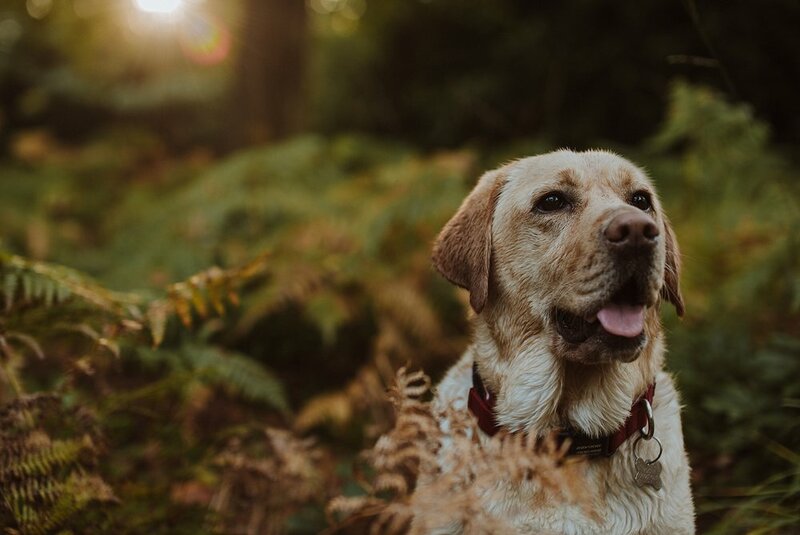 We also had the totally adorable Molly with us who is Mark & Shaz's lovely golden Labrador who as you will see from the photos LOVES the water. Mark & Shaz are so perfect together and that really came across while working with them. I am so excited to share these on here now and what was so amazing and a total privilege was seeing so many of these photos on display at their wedding last Saturday! Anyway enjoy the photos and have a wonderful weekend! London Wedding Photographer. A couple session with Alexandra & Giorgio. Buckinghamshire Wedding Photographer at Hedsor House with Georgina & Marcus.